What is the difference between “Race” discrimination and “Color” discrimination? “Race” discrimination is discrimination based on a person’s race. This includes discrimination based on physical characteristics associated with race (such as skin color, hair texture, or facial features). It also includes discrimination based on cultural practices or characteristics that are associated with a particular race, and discrimination based on medical conditions that predominately affect one race. The EEOC (Equal Employment Opportunity Commission), for example, recognizes African American, Hispanic and Asian as different races. “Color” discrimination is discrimination based on a person’s skin color. Color is defined by the courts and the federal government as pigmentation, complexion, or skin shade or tone. Skin color can be, but it not necessarily, a characteristic of race. Color discrimination includes discrimination based on the lightness, darkness or other color characteristic of a person. For that reason a person of a particular race who is dark skinned can allege “color” discrimination against a person of the same race who is light skinned. Because the color of their skin is different, the employee can assert a discrimination claim. 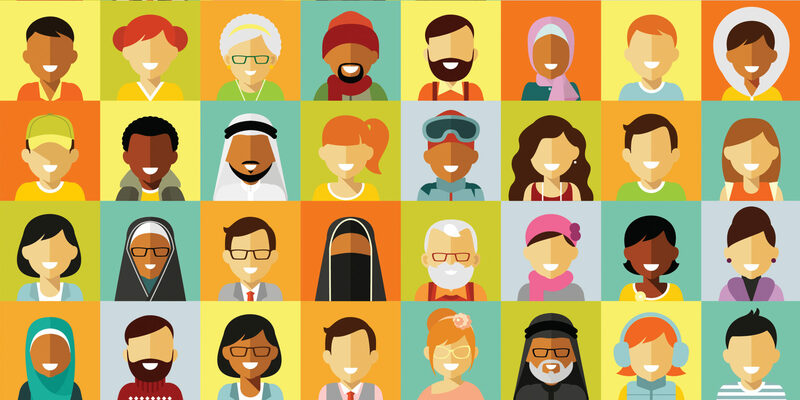 Race discrimination and color discrimination can exist between persons of different races and ethnicity, as well as between persons of the same race and ethnicity. Federal law recognizes both “race” and “color” discrimination, as may state or other local laws. The materials contained within this site are not meant, nor should they be construed, to provide information that is specific to any law(s). The information is not legal advice and you should consult with counsel concerning the applicability of any law to your particular situation. Copyright © 2019 Greenwald Doherty, LLP. All Rights Reserved. Attorney Advertising.